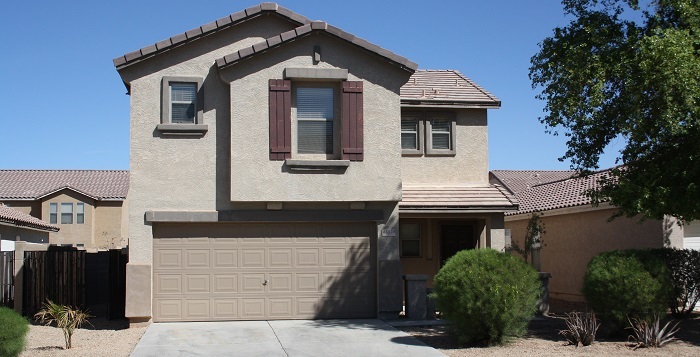 The least expensive home sold in a Maricopa HOA Feb. 16-March 15 was in Maricopa Meadows. The two-story home with three bedrooms and two and a half baths sold for $95,000. The closing cost came in more than $2,000 below the list price, but it was a 73-percent improvement over its 2011 sales price.